This fan is suitable for cooling high-density equipment such as servers, storage devices, networking equipment, and telecom equipment. Long Service Life: With an expected life of 100,000 hours (about 11 years) of continuous operation, this fan contributes to longer maintenance-free operating periods for devices. 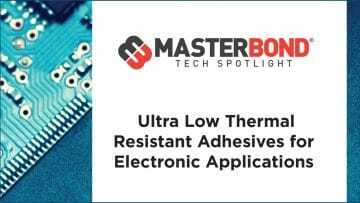 High Energy Efficiency and Low Noise: The PWM control function enables the external control of fan speed, contributing to lowering noise and improving energy efficiency of devices. 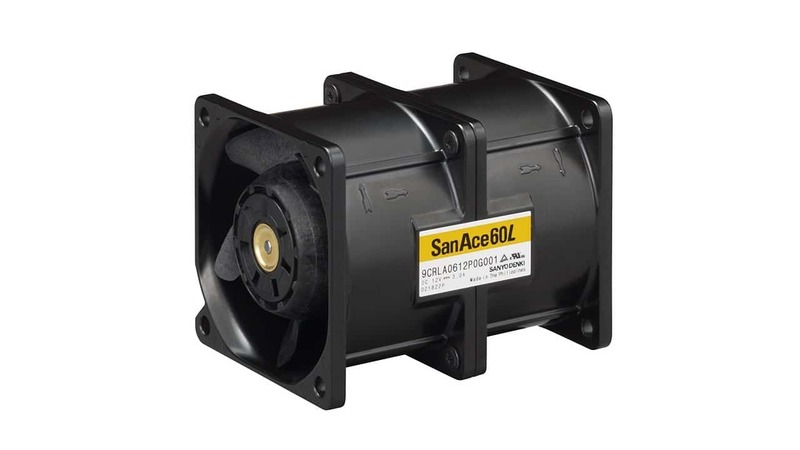 ** The San Ace60L 9CRL type 60 × 60 × 76 mm Long Life Counter Rotating Fan (model no. : 9CRL0612P0G001).